A big winter of poker has kicked-off in impressive fashion with Chris Homes (pictured left) winning the SKYCITY New Zealand Poker Open. 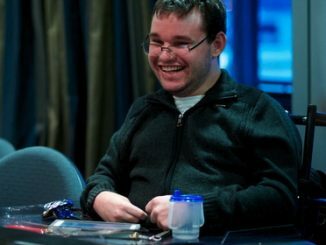 He accounted for a field of 116 players from across New Zealand, Australia and the Cook Islands to earn a first prize just shy of NZD $50,000. The $1500 buy-in Main Event was run as a repechage event allowing players eliminated on day 1A to re-enter on day 1B for the full buy-in price. Day 1A attracted a field of 60 players with 24 surviving the eight levels of play while day 1B featured a field of 56 – again, 24 players remained at day’s end, thus generating a prizepool of NZD $162,400. 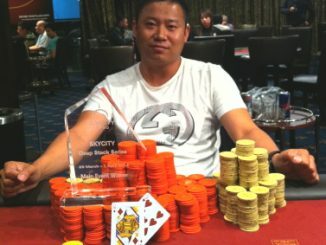 It was an all-Auckland heads-up battle for the title with Chris Homes taking on Leang Kang. On the final hand, the money was all-in pre-flop with Home making a set of queens against Kang’s pocket eights when the board ran out 4d-9d-10h-Qs-2s. Simon Watt, who won a $1500 No Limit Hold’em bracelet at the 2010 WSOP, was third. • After great success over the past three years, the SKYCITY Snowfest returns to SKYCITY Queenstown Casino from July 24-29. The 2012 tournament is expected to be bigger than ever with interest from some of the top regional players. SKYCITY Queenstown Casino’s General Manager, Michelle Baillie is thrilled that the tournament is returning and suggests that the benefits of the tournament to the region are greater than some may think. 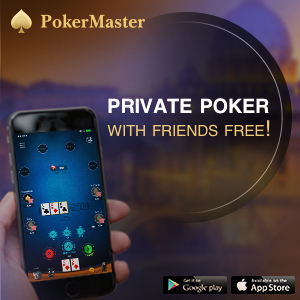 “The players love coming to our beautiful town and the event is a great way to showcase Queenstown to poker fans all over the world through video blogs and coverage from international poker news websites,” Ms Baillie said. 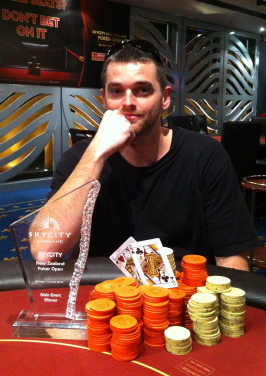 The SKYCITY Snowfest Main Event has a buy-in of NZD $3000. However, there are opportunities to qualify by entering a satellite tournament at SKYCITY Queenstown Casino every Thursday and Sunday at 7pm until July 15. You must be 20 years or older to enter SKYCITY Queenstown Casino. For more information visit www.skycityqueenstown.co.nz.